Unique and actionable insights for digital marketers. Combining data, technology and expertise to provide a new level of visibility into the behavior of current and potential marketing partners.  GoodMail™ is LashBack®’s proprietary platform for the acquisition and analysis of email data. Founded in 2003 by marketers with a vision of how to make email more safe and effective, LashBack® has grown to become an authority and go-to resource for email compliance and intelligence. LashBack® is a patent-holder with a long history of innovation, collecting and leveraging data, and advocating for best practices. We continue to focus on creative ways to bring insights to our clients with services spanning every aspect of email marketing and a recent expansion into additional digital marketing channels. Whether you represent a large brand or are just getting started -- are more focused on risk or growth -- we have the information and services to help you accomplish your objectives. 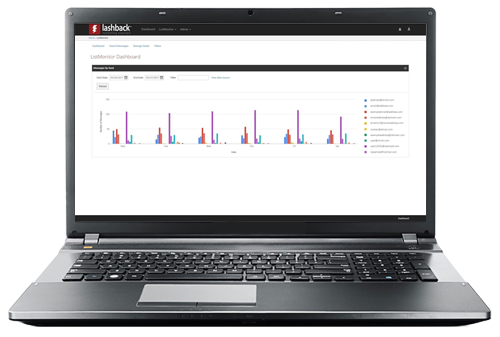 Watch this video for an introductory tour of Lashback™ and learn about the services we've developed to help you gain valuable insight into the marketing practices of your partners and their affiliates. ComplianceMonitor™ provides unique visibility into the actions of email partners and enables businesses to better manage risk, ensure good business practices, and hold partners accountable.  BrandAlert® is a discovery platform for competitive intelligence and brand protection. It provides the ability to search more than 100 million recent messages for actionable insights ranging from the misuse of your brand to the inboxing of your competitors. Managing seed messages is critical, but time-consuming. ListMonitor provides a single, easy-to-use interface to manage seeds with the ability to sort, search, filter, categorize, create alerts, and export data. The PartnerIntelligence suite of services provides an unprecedented level of visibility into email marketing practices. It is a next-level solution for finding and vetting potential partners and optimizing your current partners. LashBack® is trusted by companies of any size, in every industry. 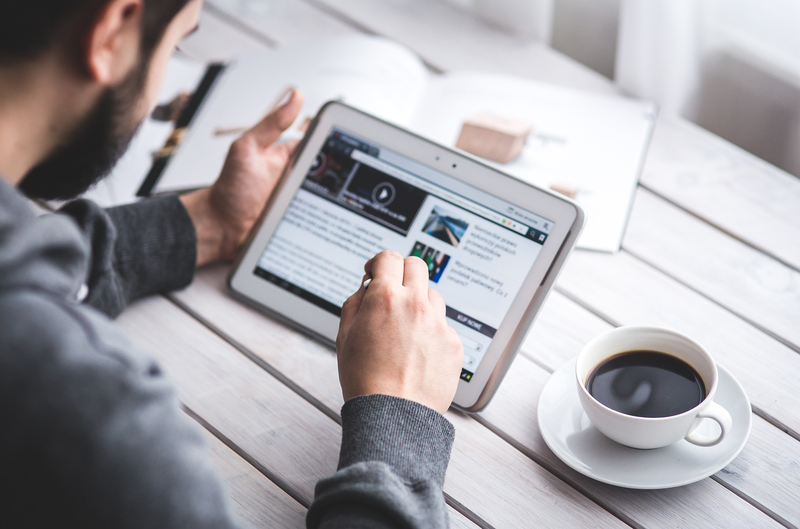 We take our legal obligations and corporate policies very seriously, and ComplianceMonitor™ helps to ensure that our standards are being monitored and enforced by our advertising partners. ComplianceMonitor™ is an absolutely critical part of our email programs and we would recommend it to anyone that is focused on compliance and best practices. 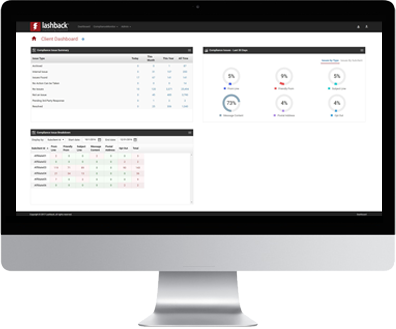 We really appreciate how proactive the LashBack® team is in terms of identifying issues, bringing them to our attention and helping us fix the problem. Their level of customer services goes beyond what is asked or required. They look out for us and help to protect our interests and those of our clients. We’ve used LashBack®’s products for years. They are a key contributor to our Brand Protection and Compliance program. Whenever something unusual arises, their support team always goes “above and beyond” to help us investigate and resolve the issue quickly. Their knowledge of the industry is impressive. 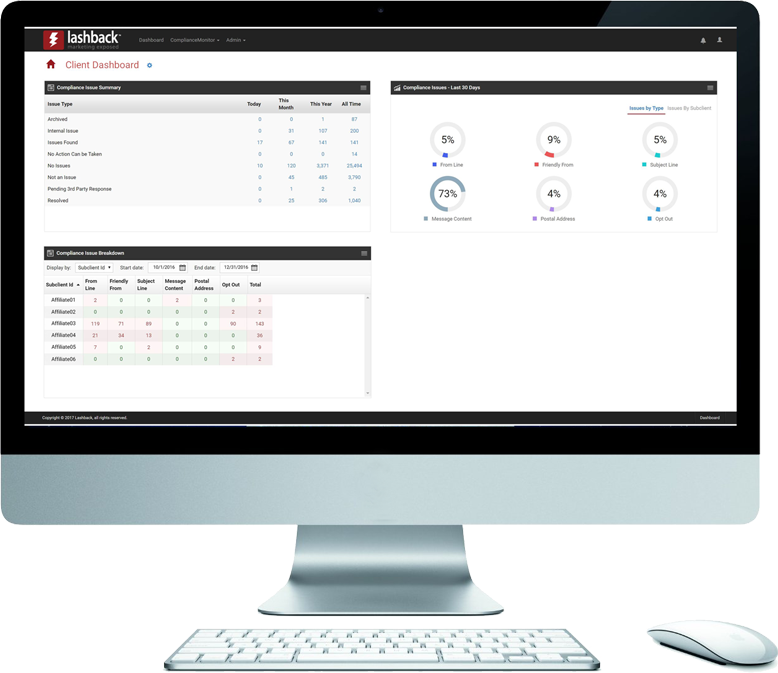 LashBack® products provide comprehensive monitoring and ultimate control over our commercial email campaigns. By proactively identifying violations, we have been able to both minimize our risks and save money we would otherwise have spent for non-compliant traffic. Great company with a great team that is a great asset to Keono and monitoring the reputation of our agency brands. 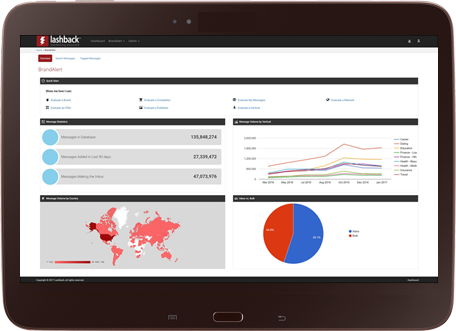 LashBack® provides a wealth of valuable information to help us to monitor our brands in the marketplace and their team always goes above and beyond to help with special research or requests. It's definitely a pleasure to do business with LashBack®! We have a strong team and run a great business. I wish that we had started using LashBack® sooner. By waiting, we ran into significant email compliance issues that we didn’t have the right tools to manage.  If you are using or planning to do email marketing, get LashBack® on board early. Their tools are essential.